New Life Church is committed to the development of Christian leaders and giving them the tools to lead in business, the local church, and in the calling God has placed on their life. 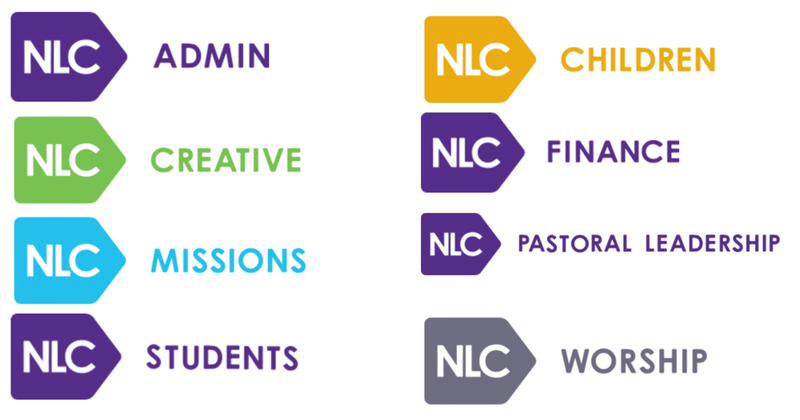 NLC College is a collection of programs offered by New Life Church, to help build develop and equip leaders to change the world! Through NLC College, students can earn Bachelor of Arts and/or Associate of Arts Degree from Arkansas Baptist College in a dynamic, hands-on Christian environment! The following degrees are currently available at Arkansas Baptist College, and are in process to be offered at the New Life Church location in Conway, Arkansas, and online starting Fall of 2019, pending HLC approval! The School of Ministry will focus on growing your biblical understanding, leadership abilities, and ministry experience. 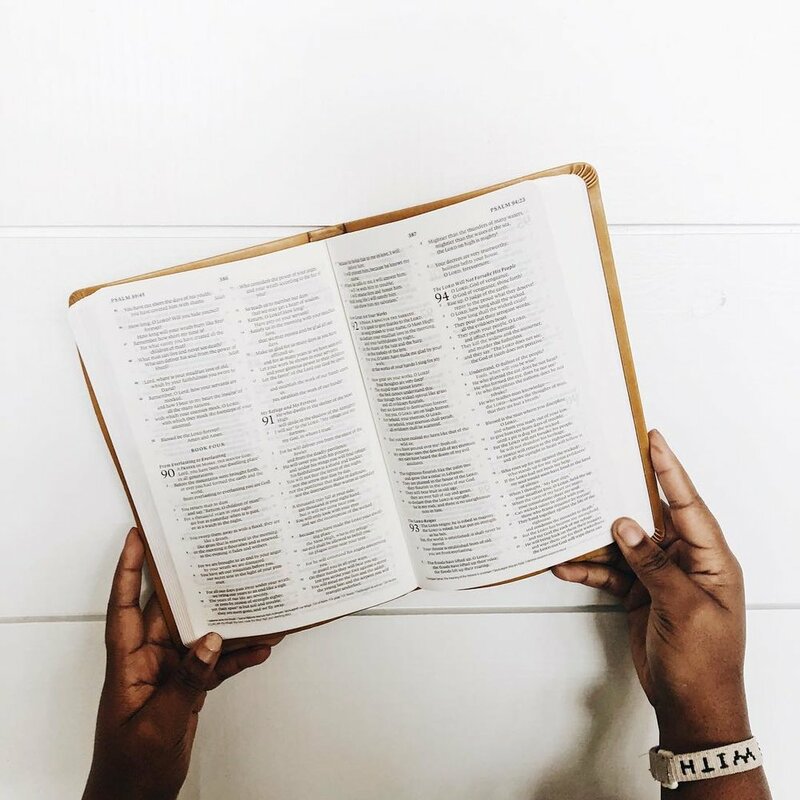 THIS CERTIFICATE PROGRAM IS designed to equip and empower those who are called to lead their homes, communities, cities, churches, and the world toward becoming fully devoted followers of Christ. "WE exist to connect people to the heart of God, the salvation of Jesus, and the family within His church." WANT TO KNOW MORE ABOUT ONE OF OUR PROGRAMS? FILL OUT THE FORM BELOW AND ONE OF OUR TEAM MEMBERS WILL GET IT TOUCH WITH YOU! Thank you! We’ll reach out to you as soon as possible! !